Every room together in wireless harmony. Elegantly designed for crystal clear quality in smaller rooms with the touch of a button. A more powerful speaker for superior sound and performance in larger rooms. Already have speakers? Use the Adapt to transform your existing system into a wireless one and stream your music in HD quality with the touch of a button. *Not needed for current system. Only if you want to add pre-existing speakers or other local sources to your system. Simply stream your favorite music with these music partners. Enjoy beautiful sound from room to room with the touch of a button. With unrivaled sound quality, simple wireless setup and complete app control, your music never stops. 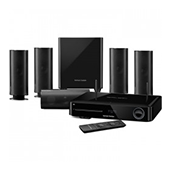 What is the Harman Kardon Wireless HD Audio System? 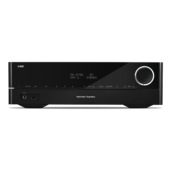 The Harman Kardon Wireless HD Audio System is a premium suite of audio products designed to wirelessly fill your home with beautiful, high-definition sound. 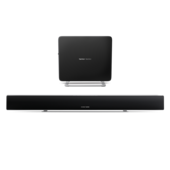 Start with any combination of Omni 10, Omni 20, or Adapt units and expand your system at any time to create seamless multi-room audio using your home wireless network and the Harman Kardon Controller App. 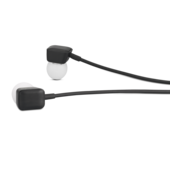 Each speaker and adaptor wirelessly connects to your home Wi-Fi network. Using your phone or tablet and the Harman Kardon Controller App (available for iOS and Android), you can stream all your music through any speaker or any room in your home. 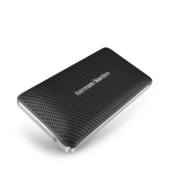 The Harman Kardon Wireless HD Audio System streams music up to 24bit / 96kHz, which delivers unrivaled performance and better than CD quality. Will the system work with my existing Hi-Fi equipment? Yes. 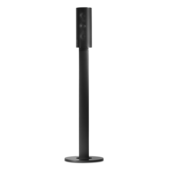 The entire system wirelessly connects to your home Wi-Fi network with just one power cable needed for each speaker. Other systems need to be wired to your router, or require an additional Bridge unit. Our system uses a special Firecast protocol, which allows your existing router to wirelessly send HD audio to every speaker. No additional equipment is needed. Can I play through multiple speakers at the same time? Yes. 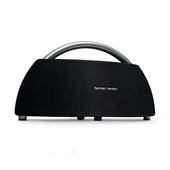 The ​Harman Kardon Wireless HD Audio System supports up to 6 speakers around your home which can be played individually, or linked together. in the same room for multi-channel playback. Can I use multiple speakers in the same room? Yes, place any two Omni speakers in the same room and link them together for 2.0 stereo sound, or add more speakers for a full 5.1 surround configuration. Future software updates will support more multi-channel configurations like 2.1 and 5.0. Does your system work with Spotify? Yes, the Harman Kardon Wireless HD Audio System works with Spotify. Simply stream the music from your Spotify app to our Omni speaker or Adapt using Bluetooth connection. If you use more than one Omni speaker, you can easily “re-stream” your music to other Omni speakers in the house by pressing the “Link” button on each speaker, or by pressing and holding The “Link” button for 3 seconds to enable Party Mode. Are there any advantages of using Spotify over Bluetooth? Yes. First of all, you don’t need a Premium Spotify account to use Spotify over Bluetooth. Second, with our “Re-stream” feature, any incoming Bluetooth signal can be re-distributed to three other Omni speakers, so that you can listen to your music everywhere in the house. 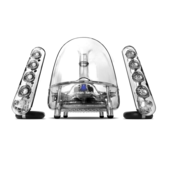 And third, Bluetooth is energy efficient, so it won’t drain the battery of your smart device. 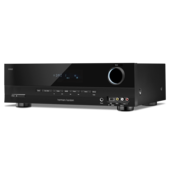 I am using a streaming service that is not integrated in the Harman Kardon Controller app. Can I still stream music from this service to your system? Yes. No matter which streaming service you are listening to, as long as your device has a Bluetooth connection, you can stream the audio. Connect to any Omni 10, Omni 20, or Adapt via Bluetooth, use any app you like, then send the audio around the house using the Link button. 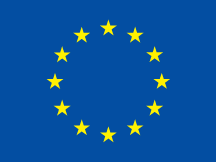 Every music service is supported in this manner, including Google Play, iTunes Radio, and YouTube. A speaker for every space. 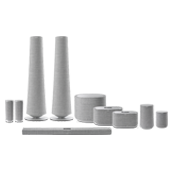 Use our room configurator to determine which speaker setup is right for you. 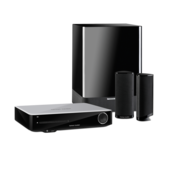 Whether you have a room with existing speakers you'd like to seamlessly connect, or want a full home wireless system, we can help you fill any size room with beautiful, high-definition sound. Select the room(s) you want to fill with sound. (up to 4 rooms) Select the size of your room(s). Does this room have existing speakers or a stereo system you’d like to connect? Here’s your recommended system setup. 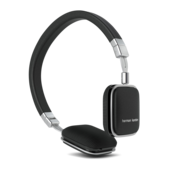 The Harman Kardon Controller App gives you complete control of your music and where it's played. Stream different songs, using different sources, in each room group rooms together, or activate Party Mode and play the same track throughout every speaker in your home. In need of additional instructions? 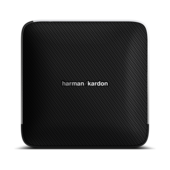 The Harman Kardon Controller App gives you complete control of your music and where it’s played. Stream different songs in each room, group rooms together, or activate Party Mode and play the same track throughout every speaker in your home.